Home Advantages. Software Innovation. LP Mobile. 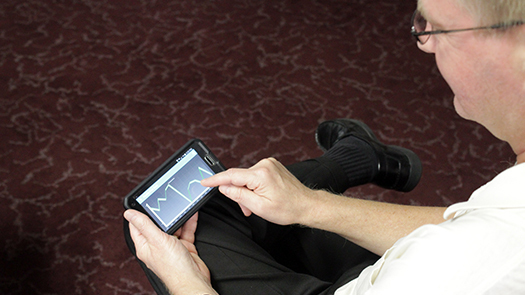 The LP Mobile app provides Lightning Pick users with real-time productivity views, operations management controls and system diagnostics through their mobile or smart phones. LP Mobile is a web application, compatible across all Android platforms. 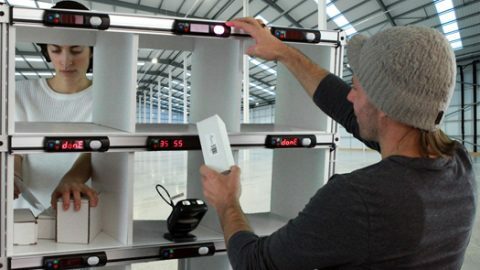 LP Mobile gives managers a competitive advantage by keeping them connected to their Lightning Pick systems even when not in close physical proximity of the pick area or a Lightning Pick software workstation. 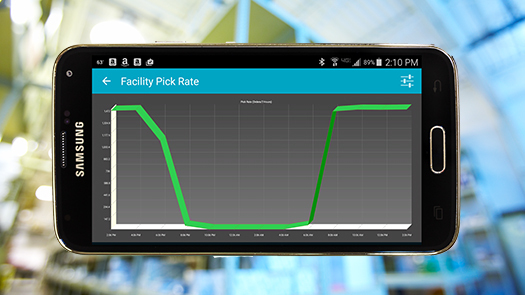 The mobile app offers real-time dashboard style updates on their Lightning Pick-controlled operations including pick rates, area overview, order progress and other facility statistics right through their phones. 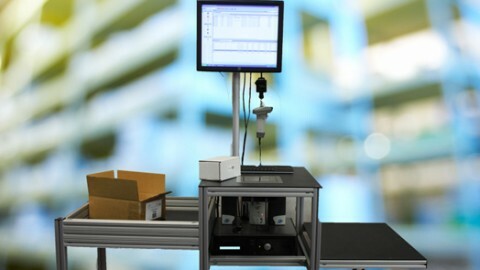 Lightning Pick’s paperless pick automation phone app empowers managers to execute operational changes through their phones for continued optimization. 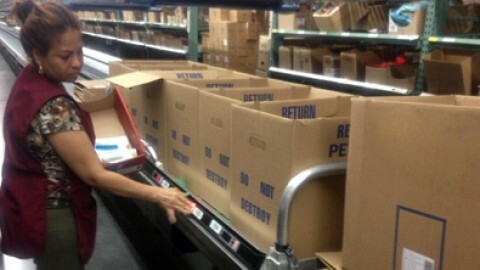 Users can create work plans, log employees in or out of the system and examine order details or box contents with the appropriate order number or bar code label. 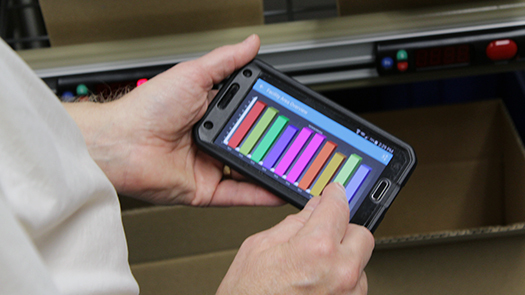 Use LP Mobile to run system diagnostics as needed, without having to be physically next to the pick area or a Lightning Pick software workstation. Run diagnostics for specific areas of your Lightning Pick operation, should an error occur. 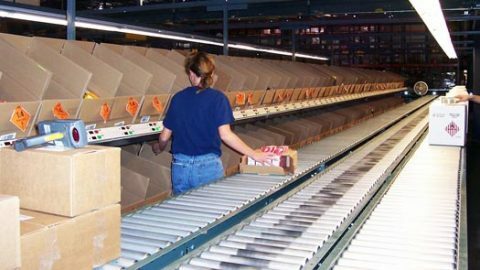 View Facility productivity views into Pick Rate, Order Progress, Area Overview and other Facility data. 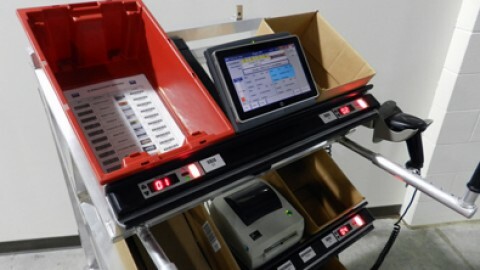 Manage your pick operations such as Work Plans, Employee Login/Logout, Order Details, Box Contents and more. 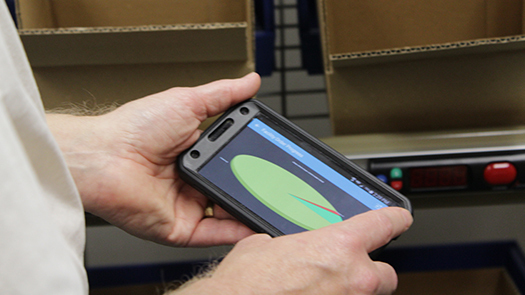 Run System Diagnostics within specific areas of the pick operation to find system errors. The LP Mobile web app works on Android phone operating systems. 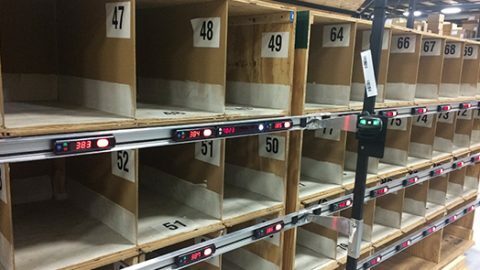 This app enables real-time views into order progress, picker productivity and other key metrics. Lightning Pick’s pick-to-light mobile app also enables control of work plans and other system configuration capabilities.